The Sun Valley has been heating up for reasons other than the obvious this past year. 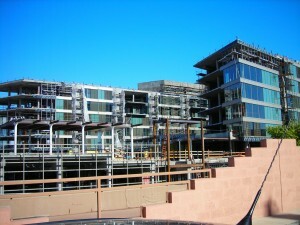 Chandler and Tempe recently have had booms in office space construction and in turn the vacancy rates are decreasing. This trend is seeping into Mesa and Gilbert as well with an increased demand for space all across the board in the Metro-Phoenix area. Dependent upon property classifications, property vacancy rates have declined overall and development, expansion and new construction are back on the way to growth. For example, in Tempe the Town Lake submarket has become extremely popular due to its proximity to several amenities including the airport. 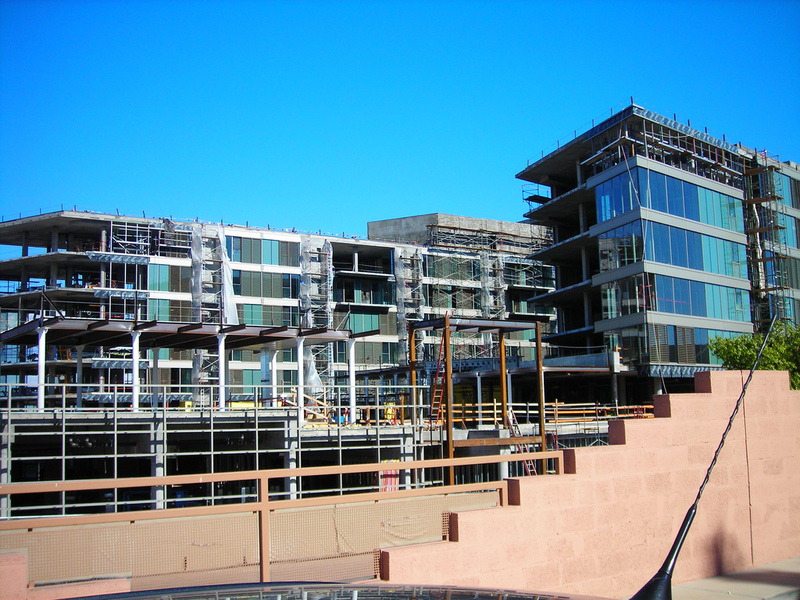 In Chandler, Allred Park Place, a mixed-use business park, has begun construction and is a prime example of the office space expansion. Companies such as Esurance, State Farm and GoDaddy are flocking to the metro areas as a result of quality available land close to Phoenix. See the full article here for more details.